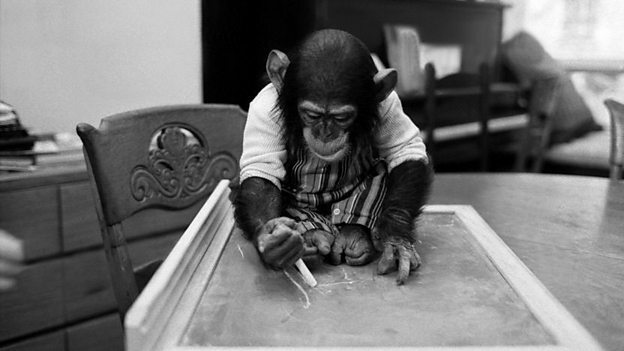 This is the story of Nim, the chimpanzee who in the 1970s became the focus of a landmark experiment which aimed to show that an ape could learn to communicate with language if raised and nurtured like a human child. Following Nim's extraordinary journey through human society, this documentary feature examines the enduring impact he makes on the people he meets along the way; the film is an unflinching and unsentimental biography of an animal we tried to make human. 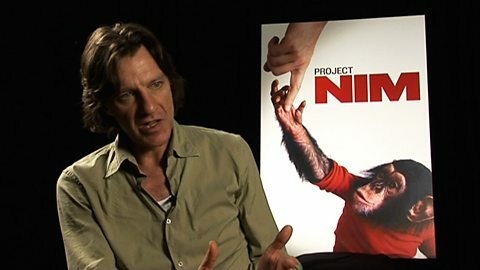 Director James Marsh explains how he constructed his documentary about Nim, a chimpanzee raised as a human, from a wealth of archive material and interviews with the key people in Nim's life.